One of the virtual machines works as a repository mirror, while the other is where we’ll run the Composer tools, which power Image Builder. Both machines need to be subscribed and have access to the Red Hat Enterprise Linux 8 packages repositories. In the current version, Image Builder is unable to download the packages required to create images directly from the Red Hat CDN. Let’s use the first virtual machine to create a local repository of packages that Image Builder can download via HTTP. We’ll call this virtual machine rh8mirror2. Once the repository mirror is working, you can install and enable Composer on the second virtual system. The Composer tools enable the Image Builder functionality. We recommend that you install Composer in a dedicated virtual machine as it has specific security requirements. Because Composer installs a full operating system in a local filesystem, SELinux must be set to permissive mode. We’ll use the second virtual machine—rh8comp2—to install Composer. You can use Image Builder via GUI, through the web console interface or CLI by installing the composer-cli package. For this tutorial, we’ll use a combination of both. This command will also download the dependencies, including Cockpit (to enable the web console) if it’s not installed. Created symlink /etc/systemd/system/sockets.target.wants/lorax-composer.socket → /usr/lib/systemd/system/lorax-composer.socket. Now you have Composer up and running. Next, let’s use the web console GUI to create an image using Image Builder. Next, create a Blueprint for your image. The Blueprint defines what should be included in your image. Through the web console GUI, you can only specify rpm packages to include. To specify users, we’ll use the Composer CLI later in this tutorial. In the next step, we’ll use the Composer CLI to add users to the image directly. In addition to using the web console, you can also use the Composer CLI to create images. When using the CLI, you have access to a few more customization options, such as adding users and groups to the image. We already installed the composer-cli package in the Composer virtual machine, so let’s use it. This command saves the Blueprint in the TOML format. 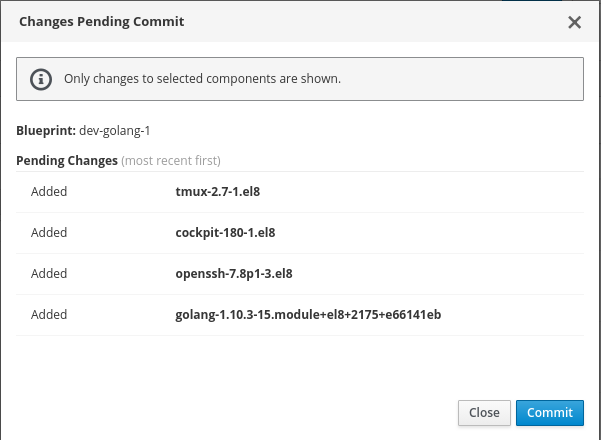 description = "Golang Development Image"
Now, add the section customizations.users with the details about the user you want to create, including user name, password, SSH keys, and groups. description = "Ricardo user account"
key = "ssh-rsa AAAAB3NzaC1yc2EAAAADAQABAAABAQDHmjYFDBCrB1mgacb47t+y8UXSscnJl2WWlJluzqtInpT6At0nwqtdV3niYTHxju7e/As4MX3iwC8ubVp2DH8qXgvorDliV9SsIQTqvNKlwGkxZ5cqfYFlV4SUuS7tVTOg0yIqVSddZ2t0Sjmdp3PF7zrp6ayH7a9BBA0/8HQXU/lpdk76SGYL9L8PHOtMYnxtmr+WduoJ+X9zO9d3SUypX36NleFqhlpr1UfnSSkFO/PfRYUhry6HEmUk3Da7aS9hNS0lX/j6uf9RnSrNSzquVezyVMgsRnJ+5xr7KyhwtEig//Wr/j8TWmqvj645IWXTmj6Jw4uvi26bEORZVM5x ricardo@localhost"
# python3 -c "import crypt, getpass; print(crypt.crypt(getpass.getpass(), crypt.METHOD_SHA512))"
The authenticity of host '192.168.122.227 (192.168.122.227)' can't be established. ECDSA key fingerprint is SHA256:2xZm9mk8qrCUcwVb9dyb9Pvj21T021/wiXrD96nFKgE. 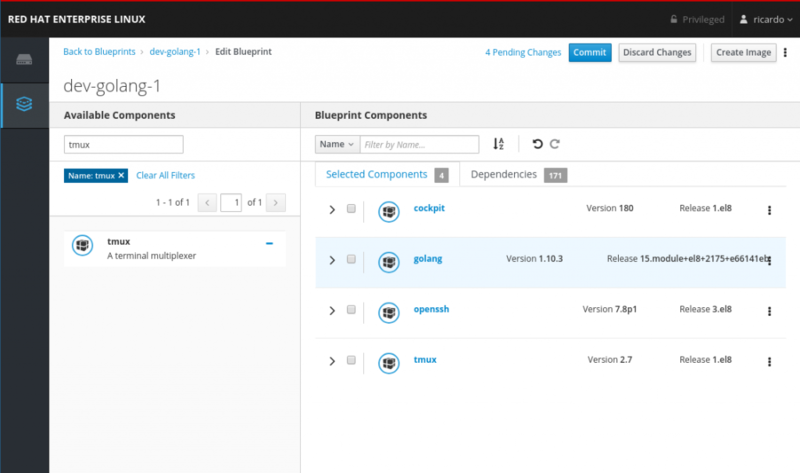 Using the Composer CLI lets you automate the image creation process and integrate it with your CI/CD pipelines. 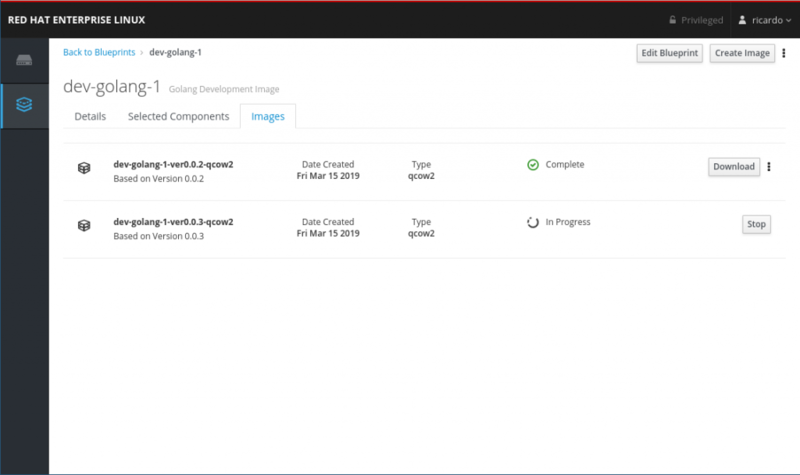 The Image Builder tool is a versatile solution to configure and create custom system images that lets you quickly spin up new Red Hat Enterprise Linux systems in a variety of cloud and virtualization platforms. 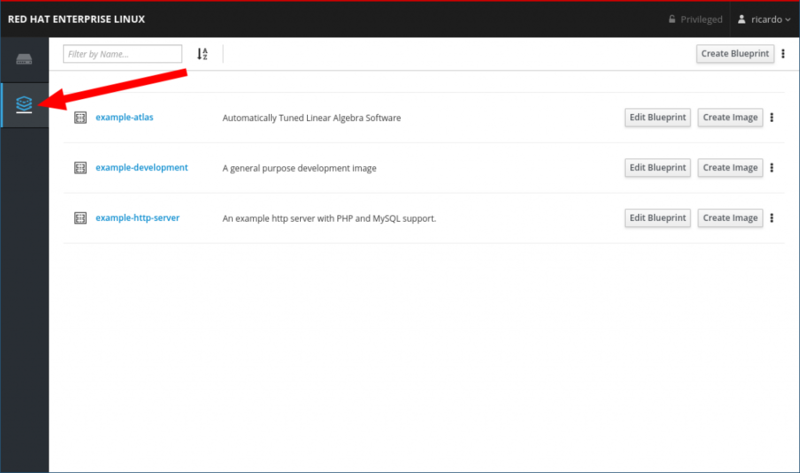 It’s still a Technology Preview Feature; therefore, we encourage you to try it out and provide feedback to Red Hat to help improving it. 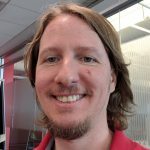 You can find more information about Image Builder in the Red Hat Enterprise Linux 8 Beta documentation or in the upstream project blog. 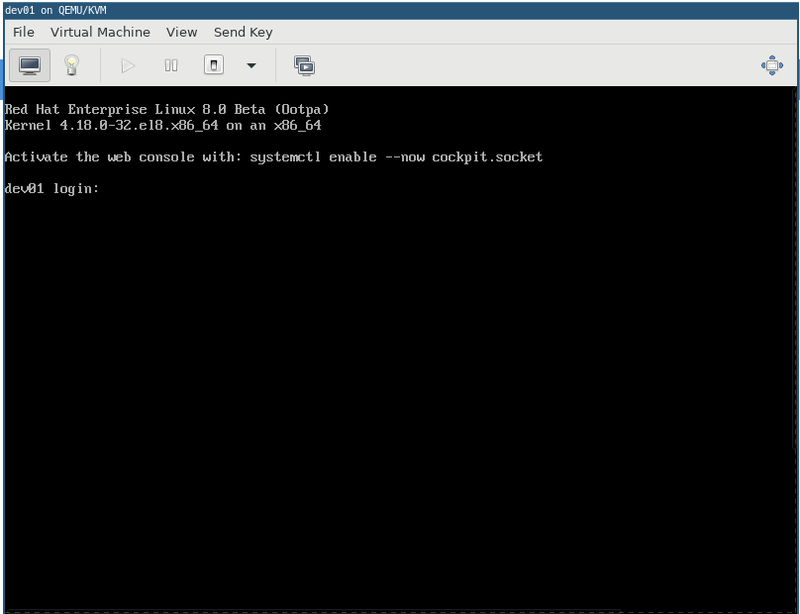 If you’re familiar with previous versions of Red Hat Enterprise Linux, you’ll find RHEL 8 Beta more intuitive to pick up and use. 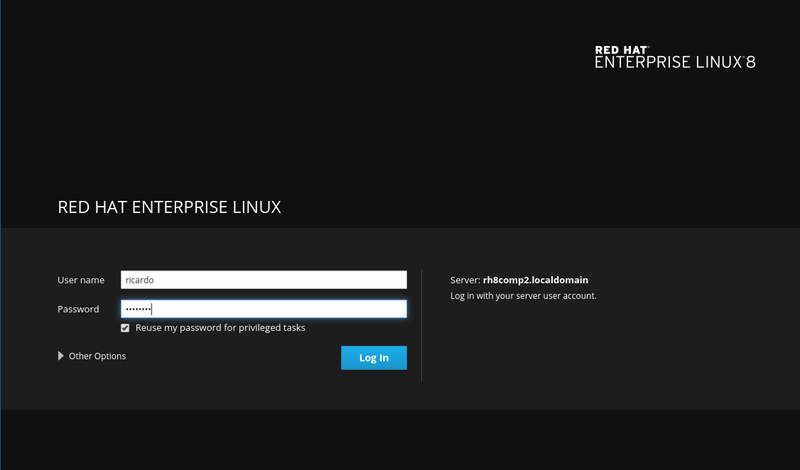 We’ve also created a Red Hat Enterprise Linux 8 Beta cheat sheet to help you quickly explore and begin your RHEL 8 Beta application development.